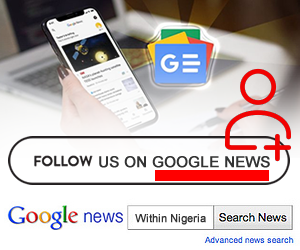 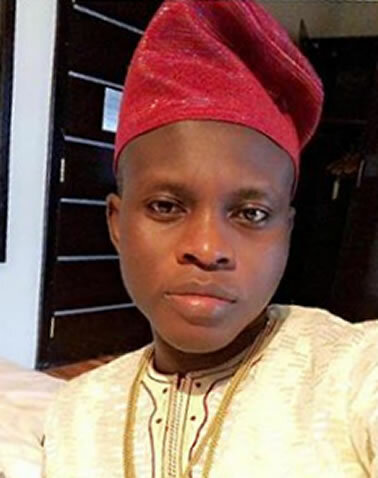 According to the rapper who broke the news on Twitter, the incident happened in the Ajegunle area of Lagos and the act was allegedly perpetuated by the officers of the Trinity Police Station Ajegunle. 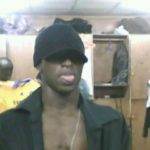 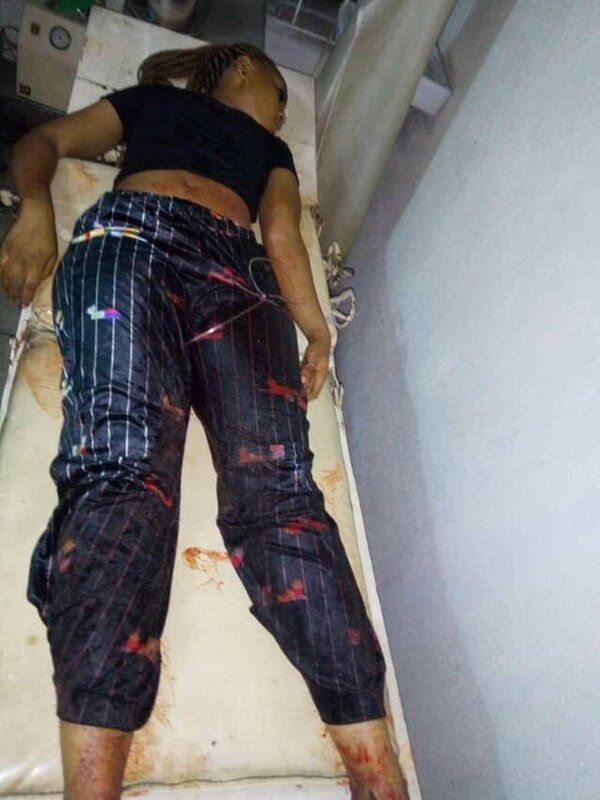 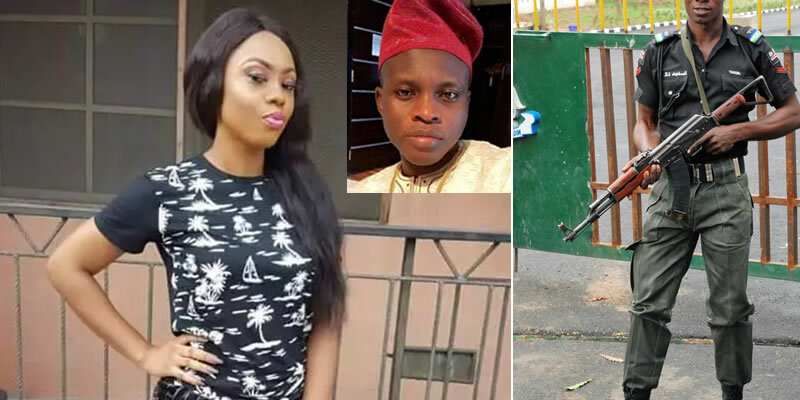 [UPDATED] A young man identified as Emmanuel aka AJ main boy, is currently battling for his life, while his girlfriend, Jessica Ada, is dead, following their encounter with some SARS operatives while returning from a club on Saturday, April 14, 2019, in Lagos. 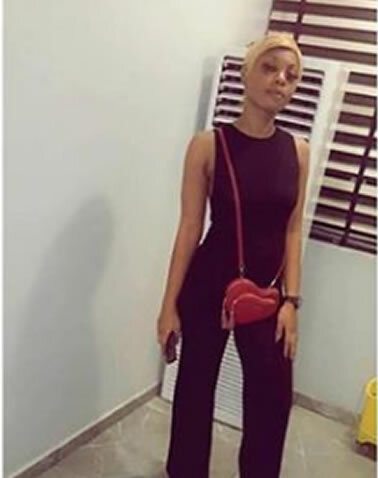 Below are photos of the victims.